I was checking my Blog page today and realized that somehow more than two weeks have passed since I posted anything. Crazy how time can get away from you, or at least from me. So I figured I give an update on what's been going on with me and hopefully by the end of the post I'll have managed to write something witty and mildly interesting. First of all, I finished with the classroom portion of my Paramedic training with the fire department and I'm back in the field doing an internship in preparation for the National Registry Exam. I started the class last October and since that time it has literally been my full time job. It's nice to be back out in a fire station and running calls. It's always a humbling and rewarding experience when you go from classroom study to real life application and I'm enjoying it thoroughly. You might have notice the pictures to the left there (if you didn't, take a look at the pictures to the left over there). 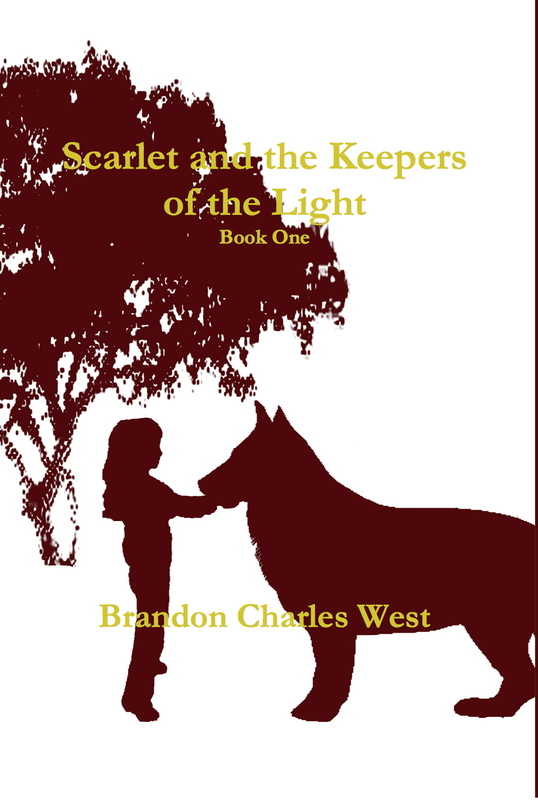 Those two pics are a preview of the new covers for the Scarlet Hopewell Series. 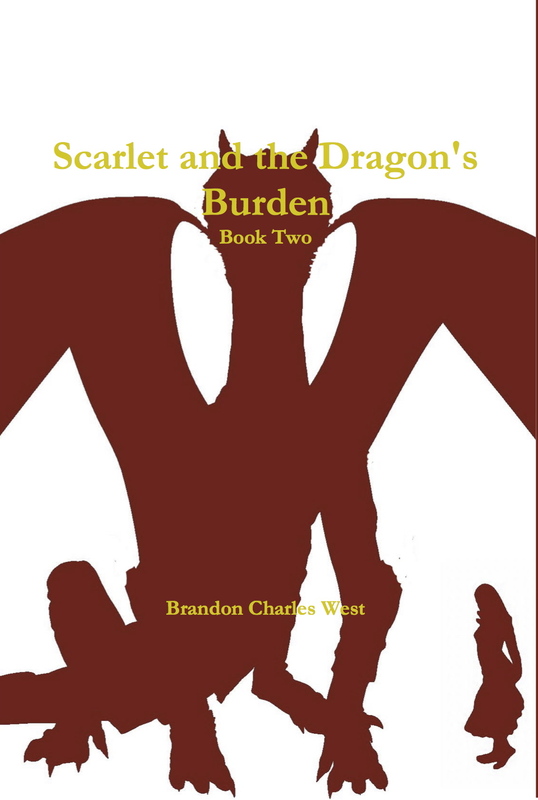 In late August, I will be re-releasing newly edited second editions of Scarlet and the Keepers of the Light and Scarlet and the Dragon's Burden under my new imprint Banjo Publishing. 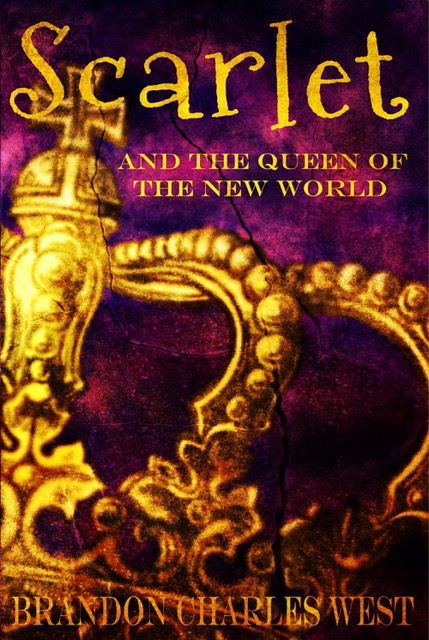 What's really exciting is that for the first time, both will be available in hardcover, shiny dust jacket and all. While I have received rave reviews on the series, there was an occasional mention of mistakes in spelling and grammar. As an indie publication, there was not a whole lot of money to be invested in professional editing, and while I put forth my best effort, there is apparently no replacing professionals. So I'm thrilled that books are being re-released in optimal form under Banjo. If you've already read them, not to worry. There are no plot or thematic changes being made. Just an its vs it's or two that needed correction. If you don't mind one or two minor errors, Scarlet and the Keepers of the Light in free today and tomorrow on Kindle during an Amazon free promotion. A special thank you to all the fans who have made the Scarlet Series a success. 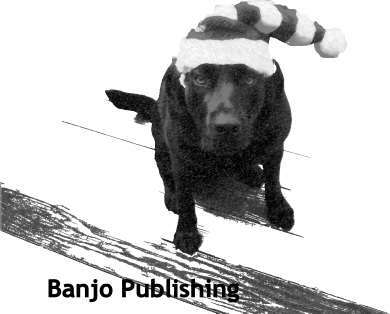 For those of you waiting patiently for the third book, it's still on track for this Christmas and will also be released hardcover and e-book under Banjo Publishing (trade paper-back to follow). By the way, there are several hundred of you reading this blog everyday. Don't be shy. I would love to respond to your comments and answer questions. One of the best parts about being an author is the interaction you have with your readers.